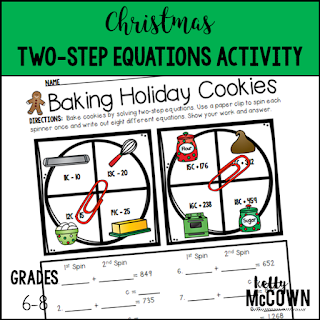 Are you looking for ways to create holiday fun with Math? 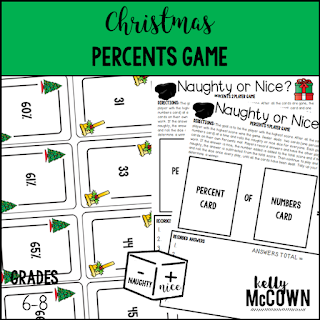 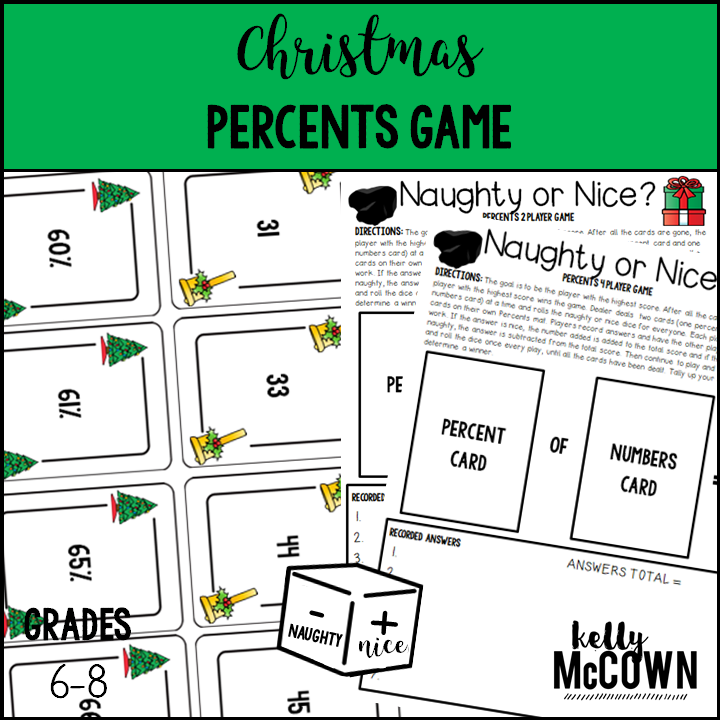 Do you want to engage your students in Math games during the holiday season? 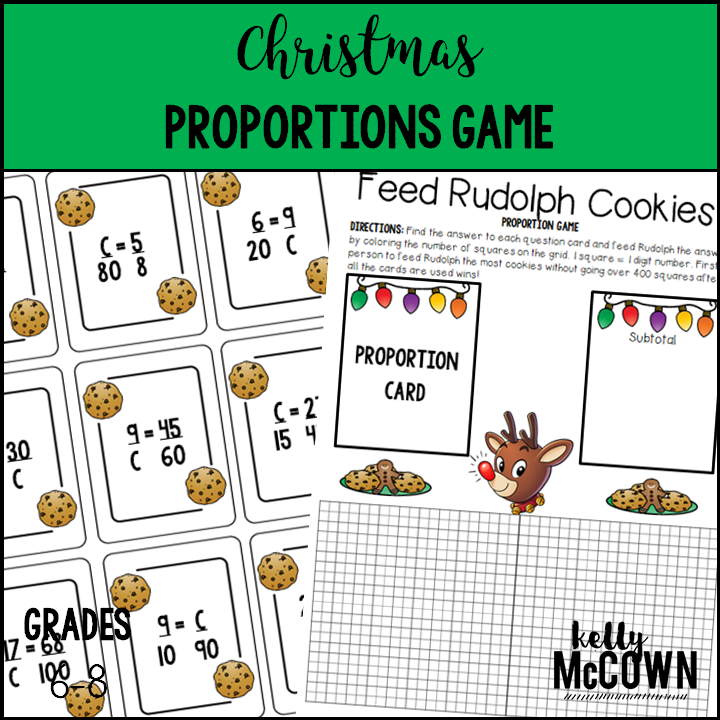 There is a NO PREP print and GO solution to helping spread holiday cheer to your students in your Math classroom. 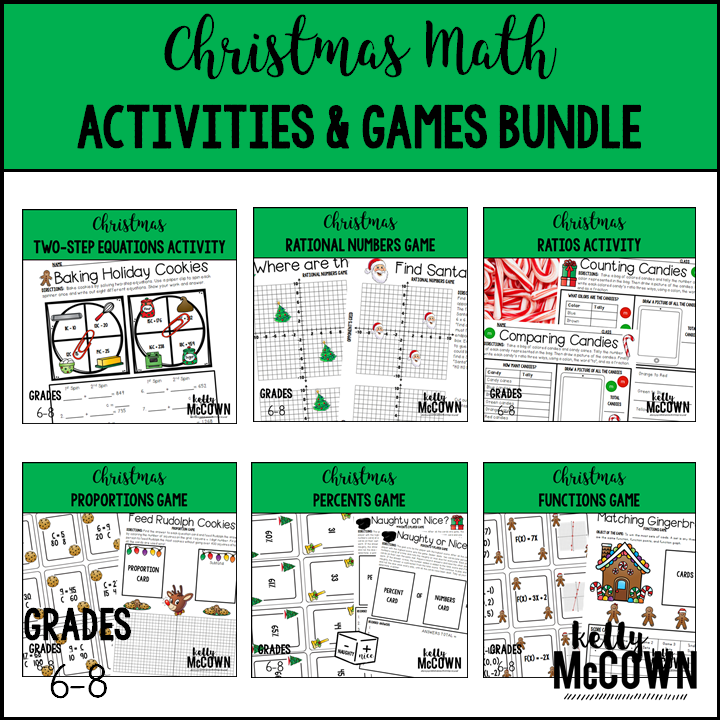 These Middle School Math Activities and Games are NO PREP and ready to keep your sixth, seventh, and eighth graders engaged! 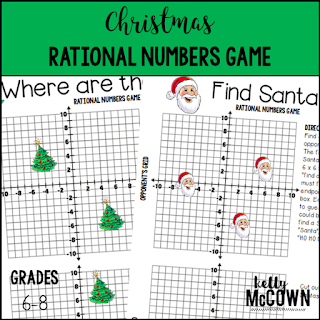 Each game focuses on different Mathematical concepts with a Christmas theme. 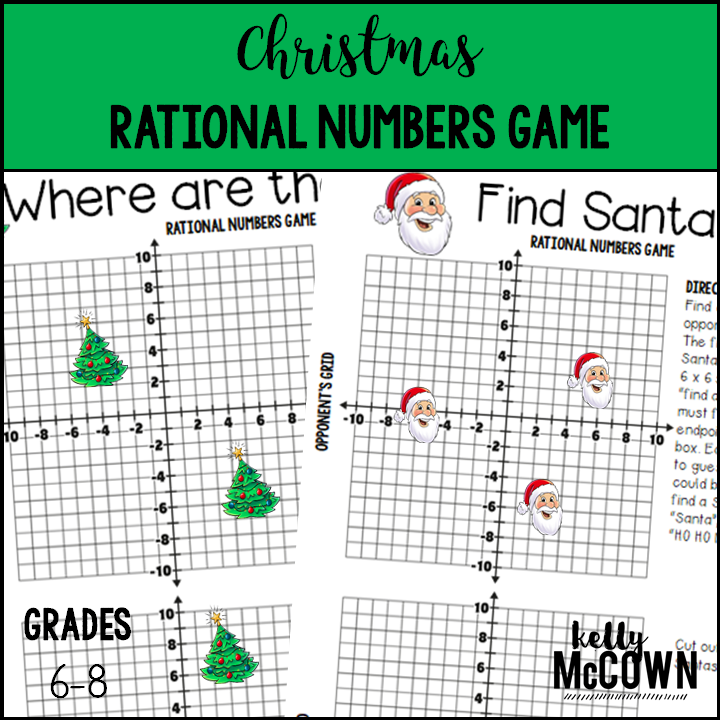 Students can play these game with 1 to 4 Players. 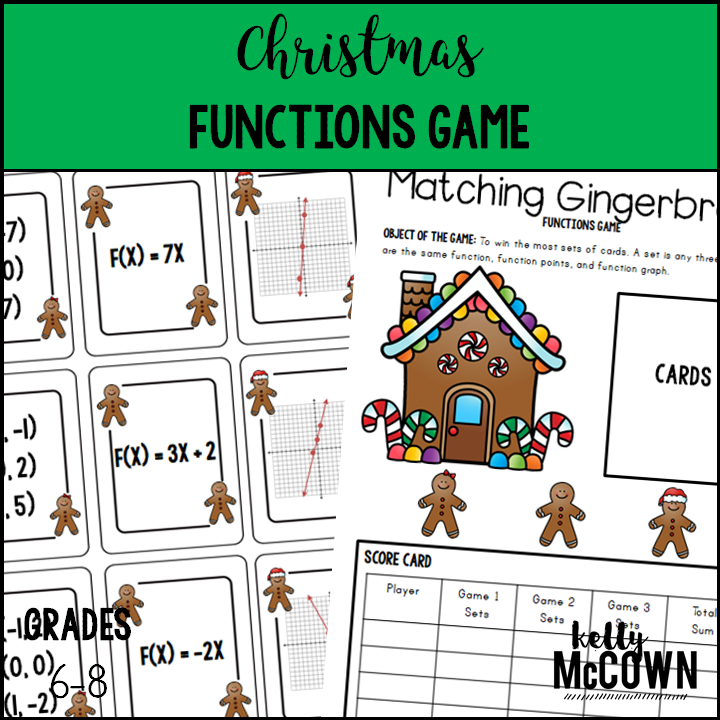 Students review Common Core State Standards and have some Christmas fun. 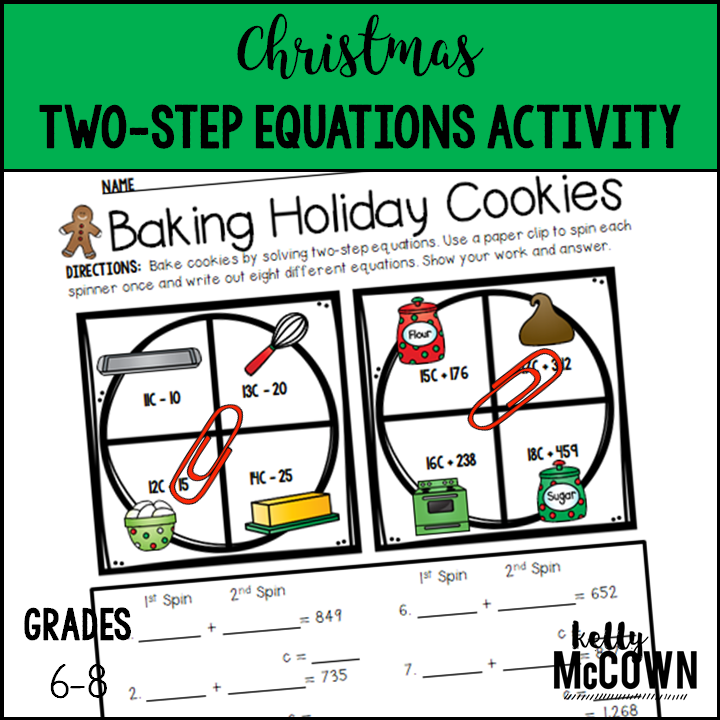 Use these activities for bell work, classwork, extra credit, fast finishers, or homework. 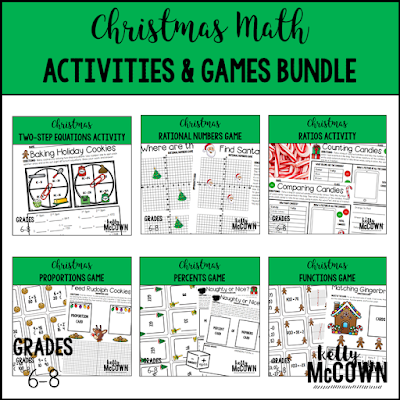 What are the activities and games? 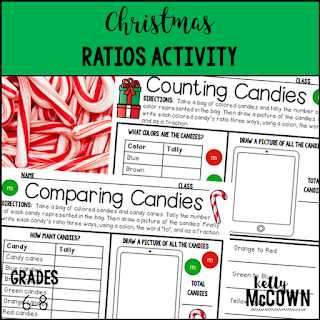 What skills will be reviewed? 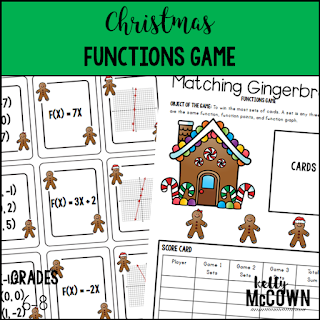 I hope these activities and games are a great way for your students to have holiday cheer at school. 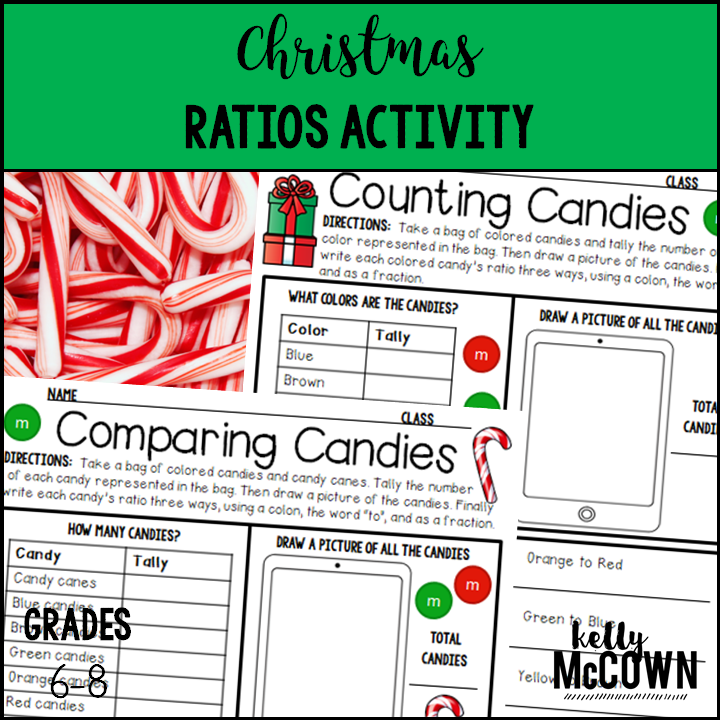 Creating a holiday environment for student-centered activities is an effective way to draw students' attention during this busy holiday season. 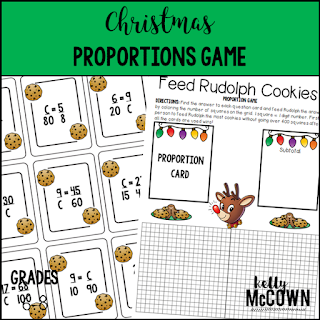 Reviewing equations, proportions, or ratios can be engaging with these Christmas activities and games before the winter break!